In spite of all that archaeologists and anthropologists contend about these early Stone Age cultures and their supposed long ages, it simply cannot be true. 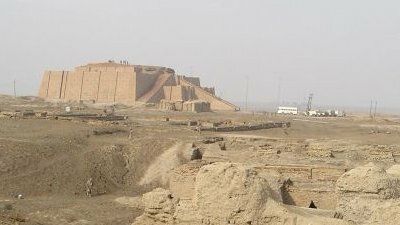 What do pyramids and ziggurats left by civilizations tell us about the families who left Babel? There is considerable debate these days concerning the inerrancy (infallibility) of Scripture.